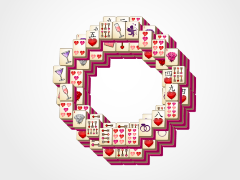 Light up your love of mahjong solitaire games with Candles Mahjong! 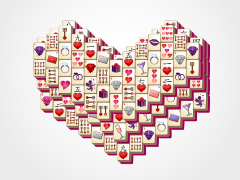 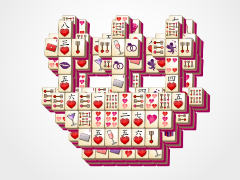 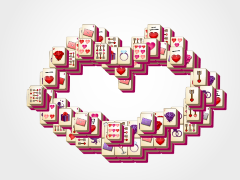 This is a great addition to the beginner games on Valentine's Day Mahjong. 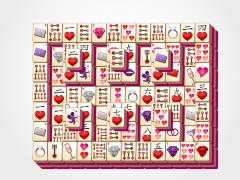 Your kids will love this great mahjong tile game that combines fun matching with strategy gaming in a puzzle type layout no one can turn down! 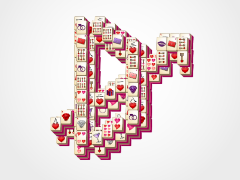 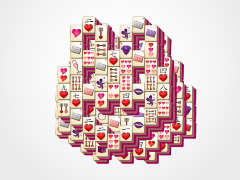 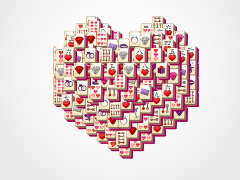 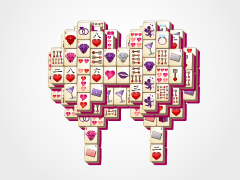 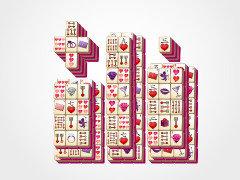 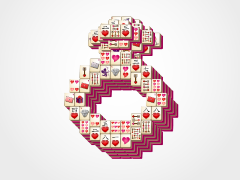 Start here when learning how to play Valentines Day Mahjong. 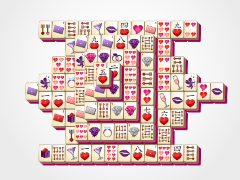 Click on matching tiles in pairs to remove them from the board. 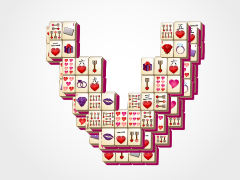 Remove them all to become victorious!